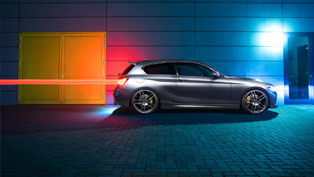 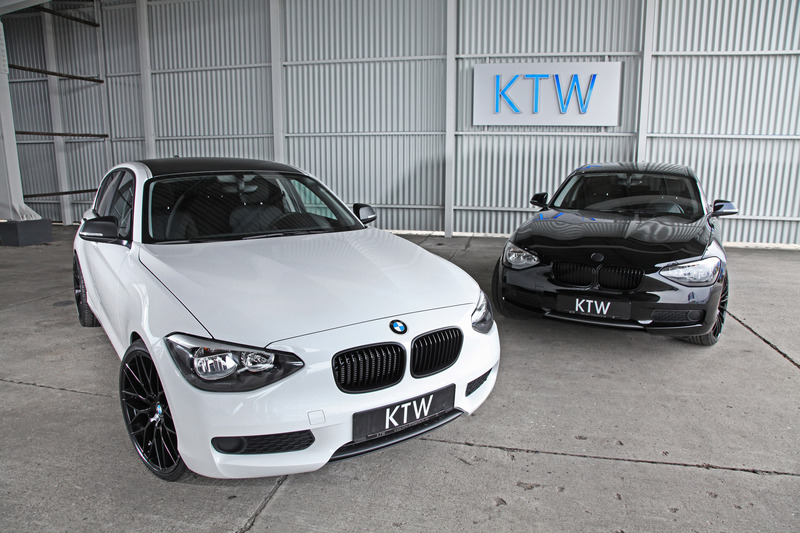 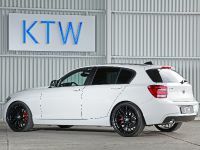 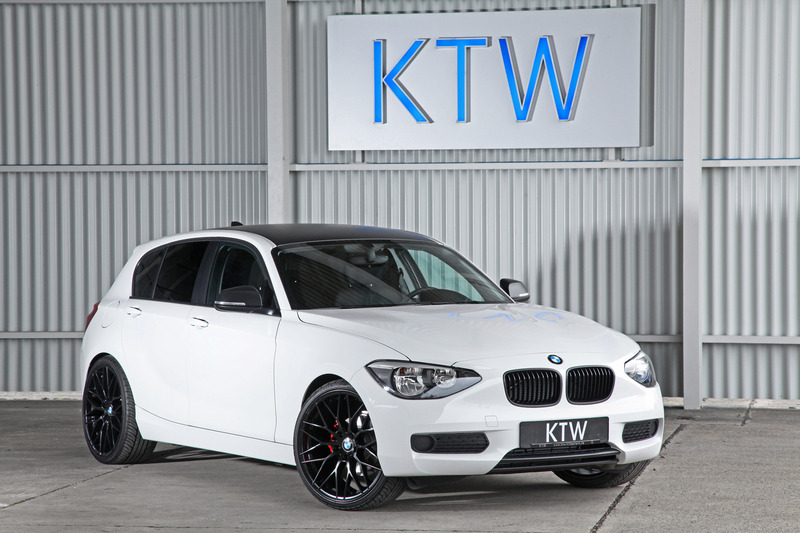 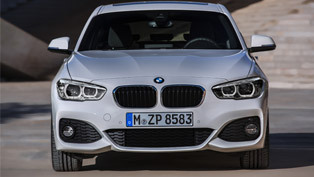 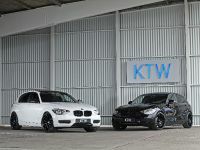 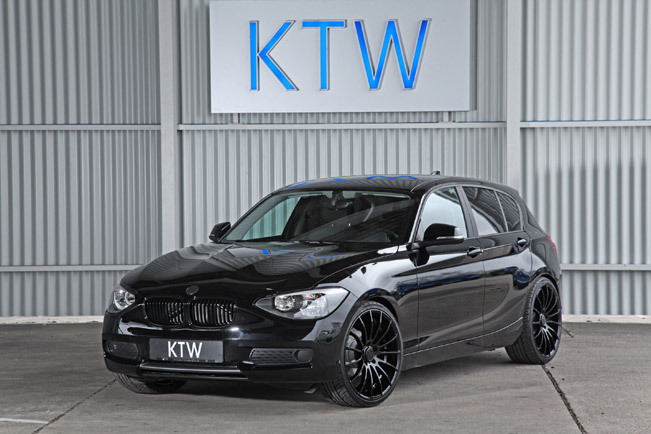 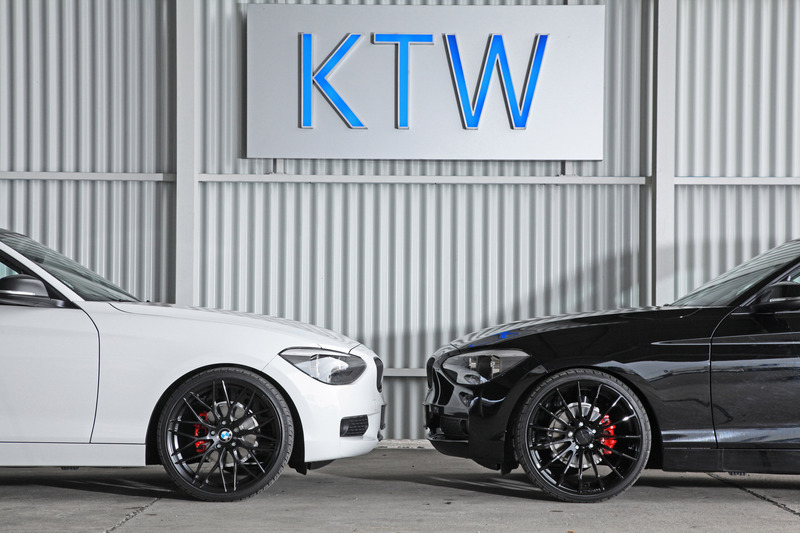 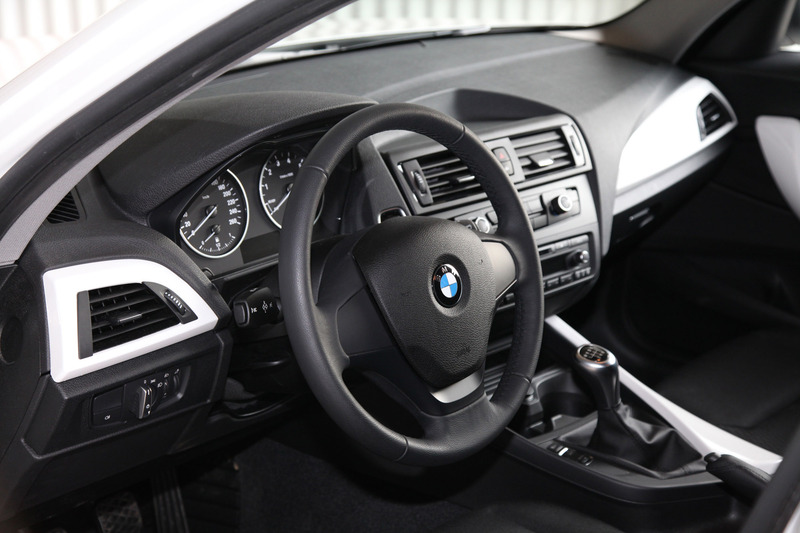 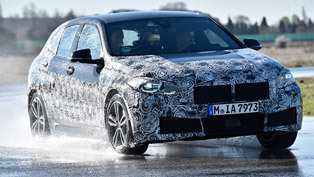 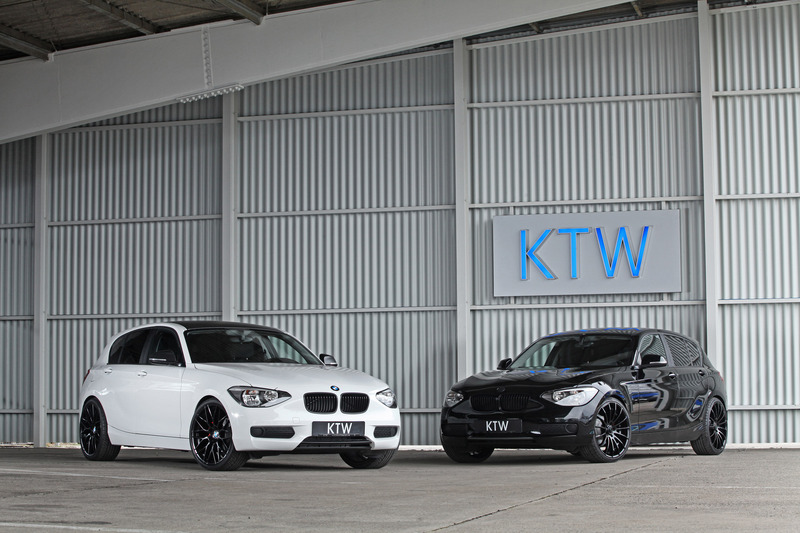 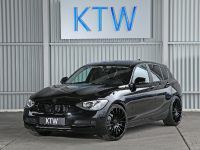 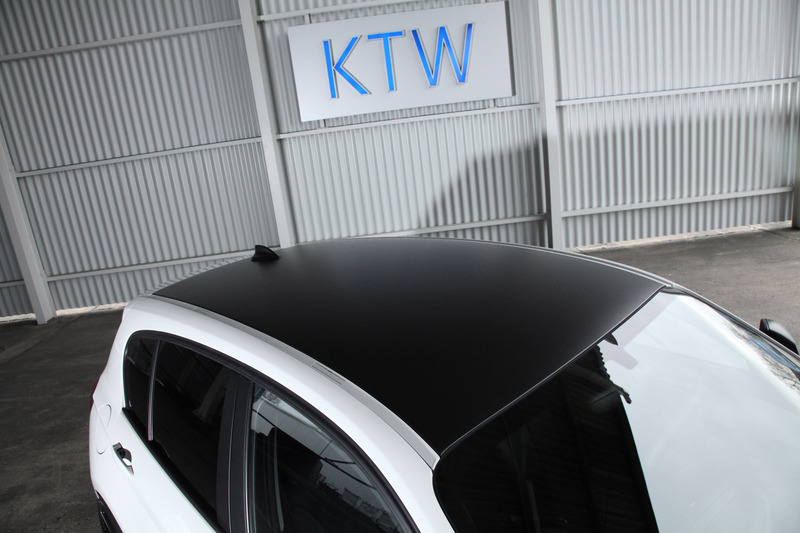 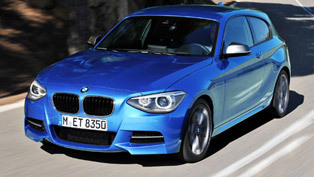 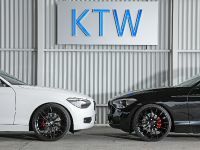 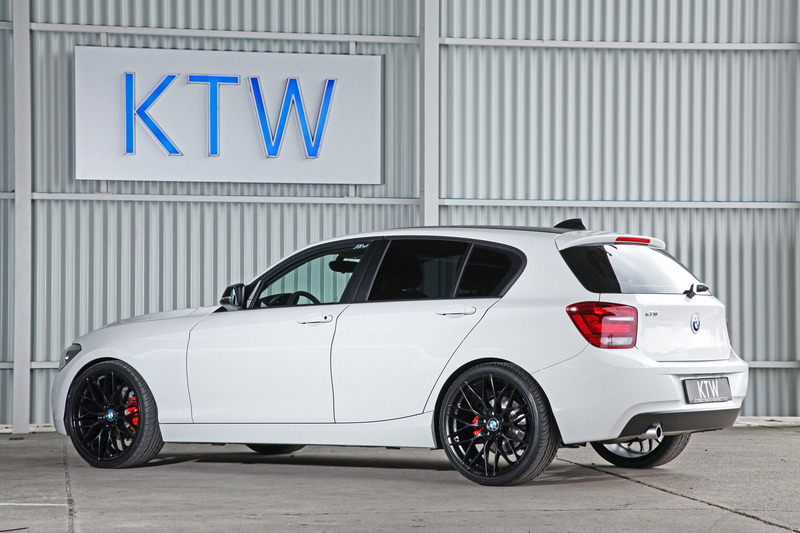 KTW Tuning has presented their latest project based on the new BMW 1-Series 116i. 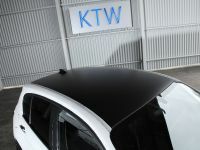 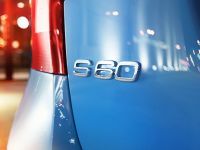 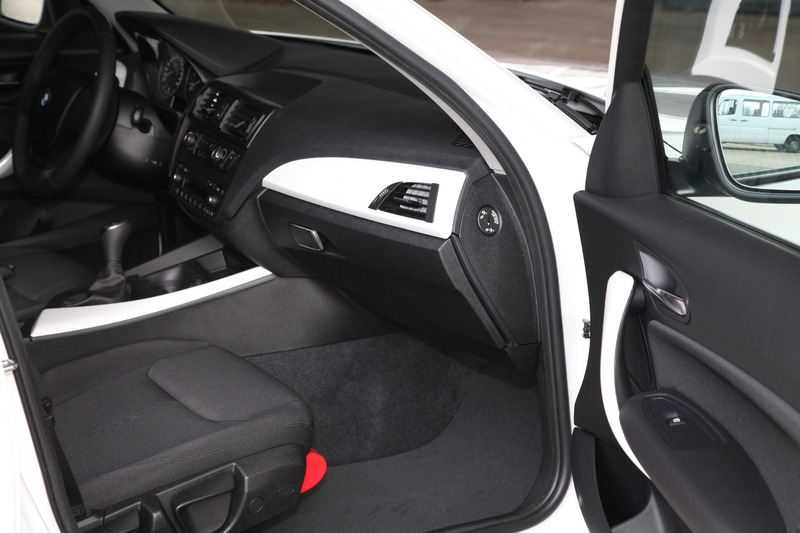 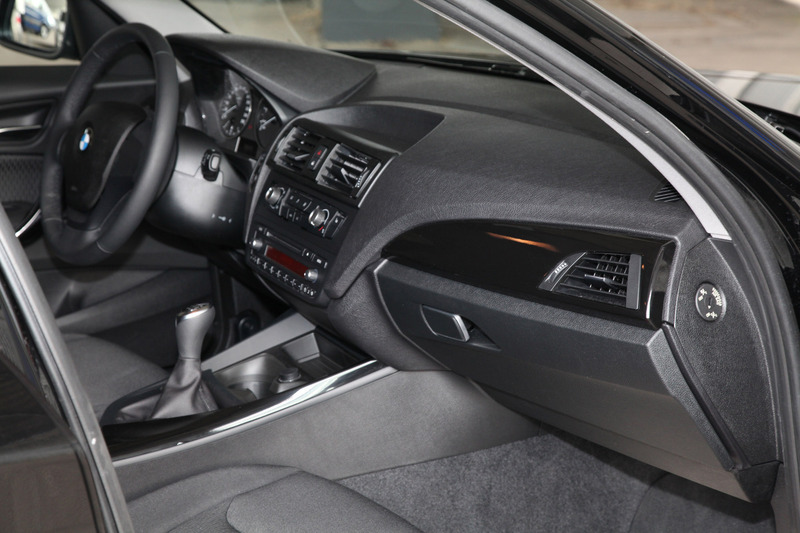 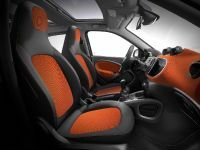 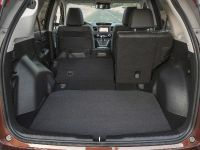 The stylish hatchback is available in black or white version. 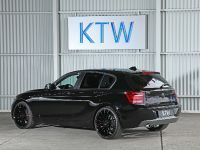 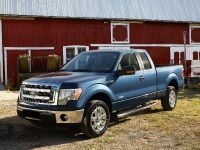 The upgrades for the black 116i include Essen TN-9 Black aluminum rims – 8.5J x 20" ET35 fitted with 235/30ZR20 88Y tires. 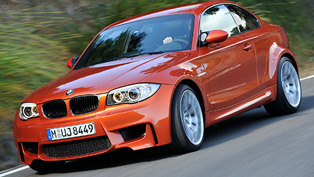 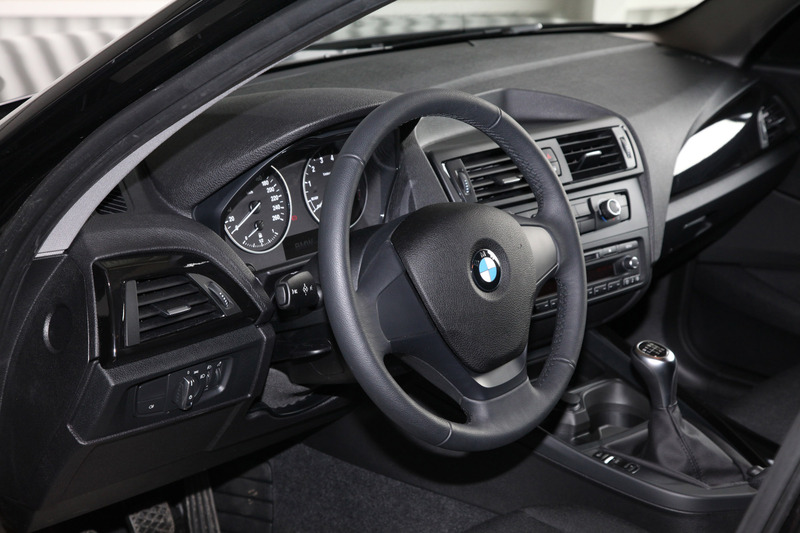 There are also red coated brake calipers, H&R lower suspension settings, foil wrapped BMW kidneys and interior ledges. 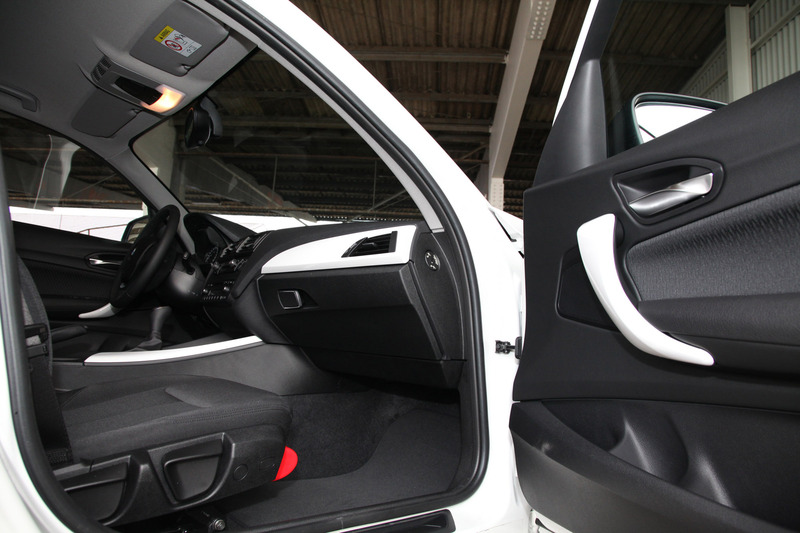 The side and back windows are tinted black. 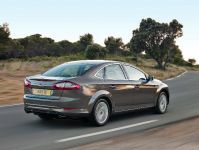 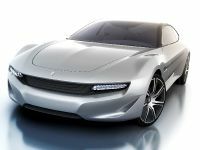 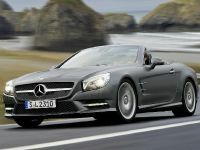 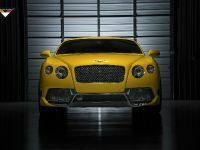 The overall price (including the car) is €22,999. 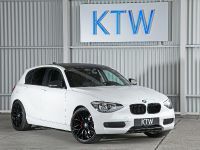 The white one comes with AEZ Antigua Dark Black rims - 8.5J x 20" ET35 fitted with 235/30ZR20 88Y tires. 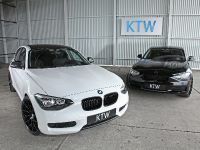 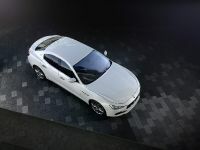 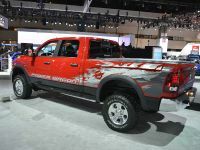 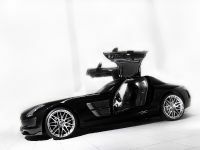 Other upgrades are also the same as the black 116i, but the white one has mat black kidneys, outer mirrors, roof, front-middelsword and lower part of the rear bumper. 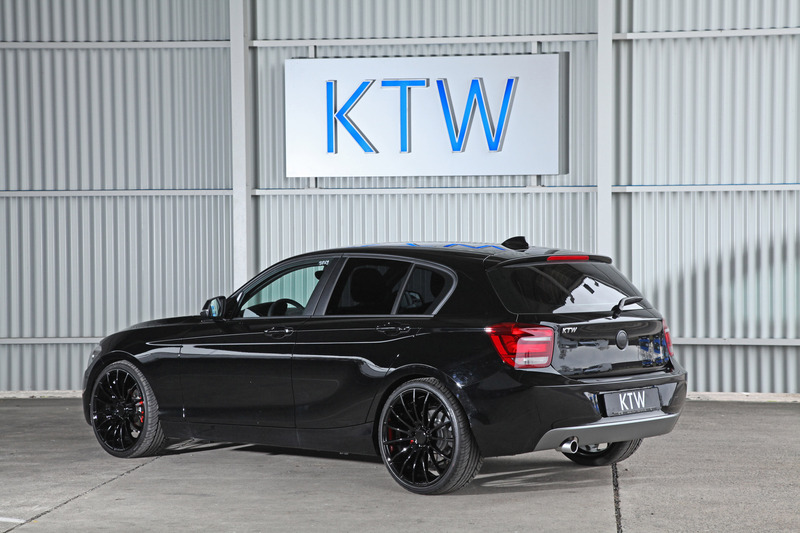 The price is €23,599.